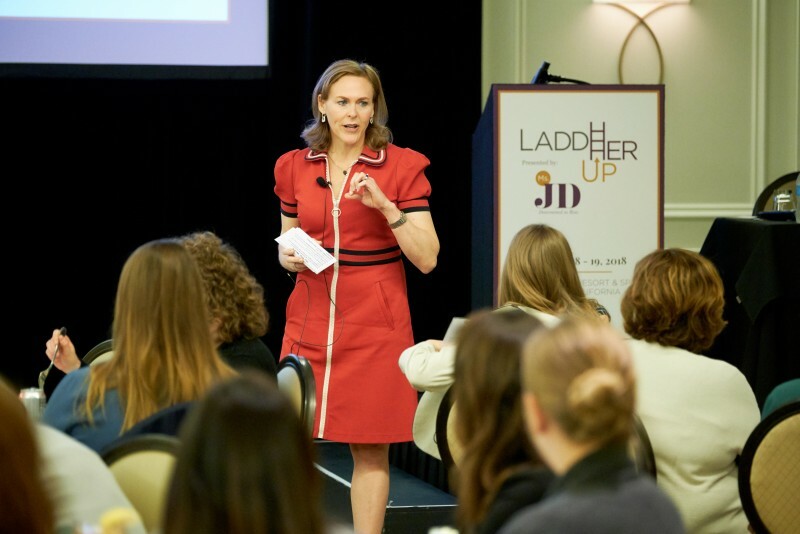 Thank You For Attending LaddHer Up | Blog | Ms. JD | Determined to Rise. 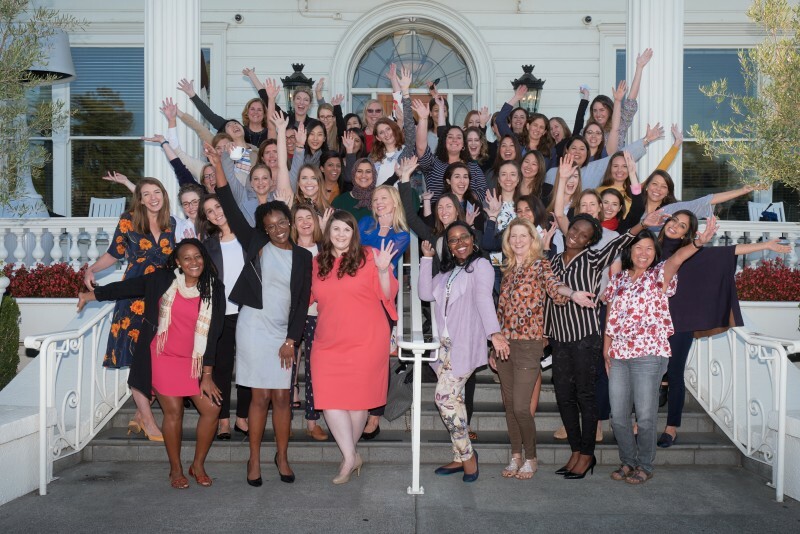 On October 18-19, 2018, Ms. JD brought over 30 women general counsel and 50 early career associates together at the Silverado Resort & Spa in Napa, California for its inaugural LaddHer Up retreat! 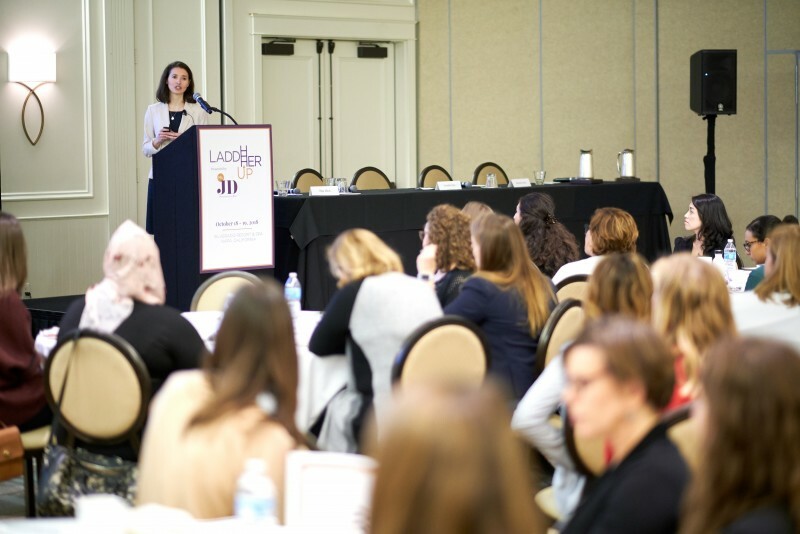 LaddHer Up’s unique program provided great general counsel networking opportunities, interesting expert workshops, small group recreational activities and 2:1 career meet-ups where each general counsel informally provided career advice to associates. Avery Blank gave great advice on negotiating your career effectively during her "PowHer Up to Negotiate Your Career" discussion. There are many misconceptions about the life of a general counsel. Some tend to think that it is somehow less work, or that there is more work-life balance. 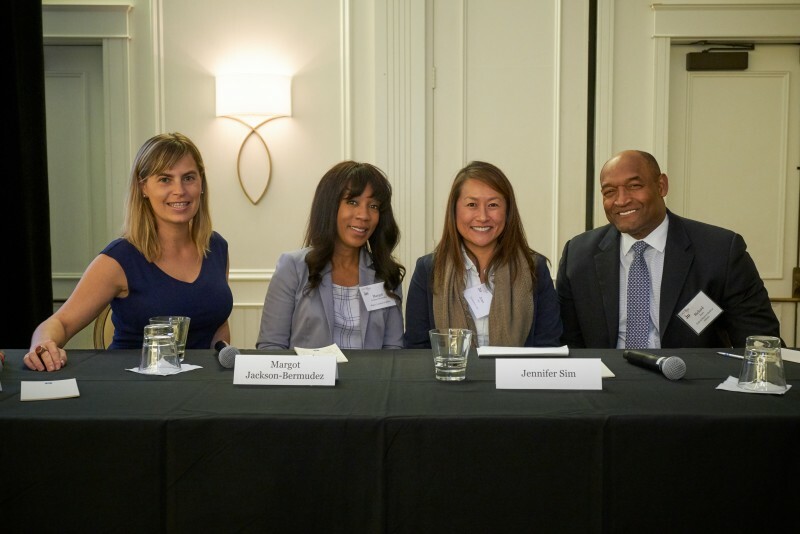 Guest speakers Jennifer Sim, Margot Jackson-Bermudez, and Richard Jones discussed "How to Become a General Counsel." 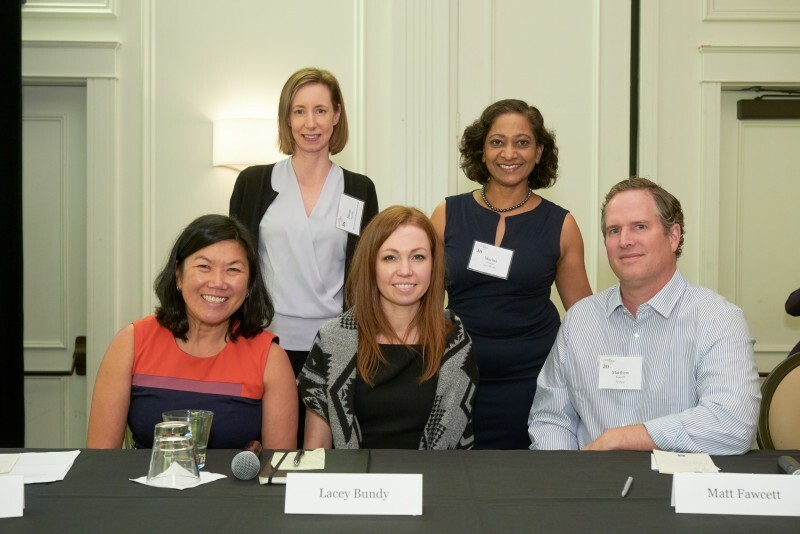 Not only did LaddHer Up provide great opportunities to obtain 2:1 advice how to become a general counsel, guest speakers Lacey Bundy, Matt Fawcett, and Marina Gracias, and Jan Kang gave insight on "How to Pitch to a General Counsel." Being aware of implicit bias is extremely important in the workplace. 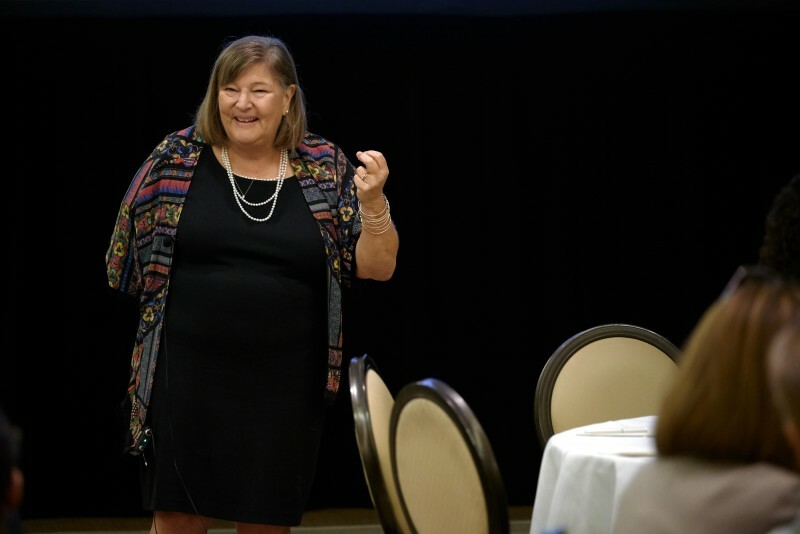 Patricia Gillette discussed effective ways to face implicit bias head-on in her IntHERupting Implicit Bias discussion. Most of us understand that networking is important. 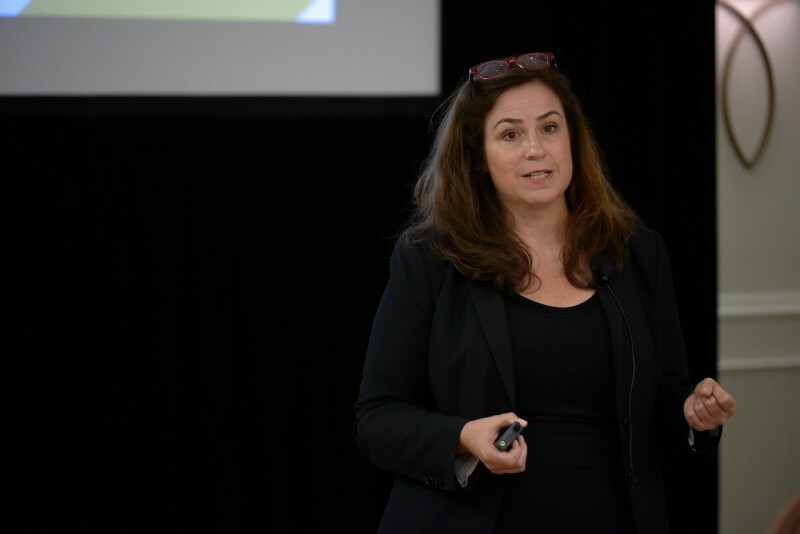 Keynote Speaker Debbie Epstein Henry emphasized the importance of strategic networking and how to "Make your 'Ask a Give.'" What is "grit?" Grit can be defined as having a character of courage or resolve. At LaddHer Up we talked about using your "Grit for Growth" with Linda Chanow. 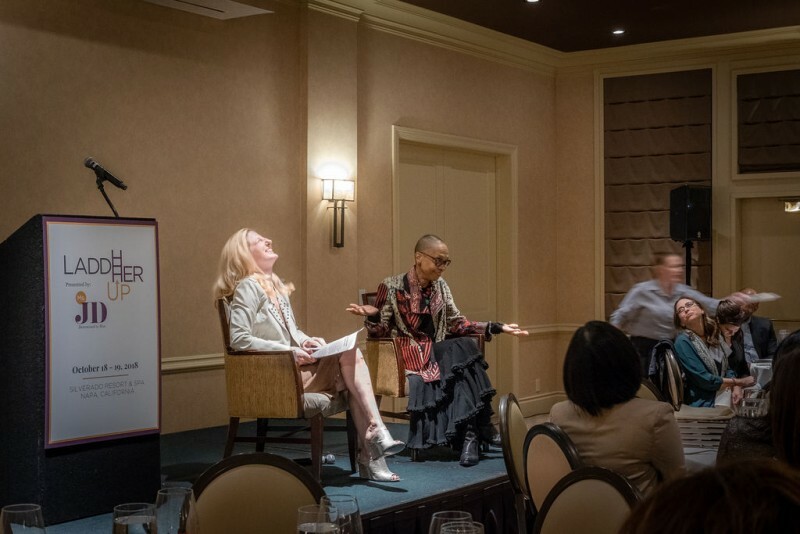 During our fireside chat with Michelle Banks and Michele Coleman Mayes, we learned about "Courageous Counsel."